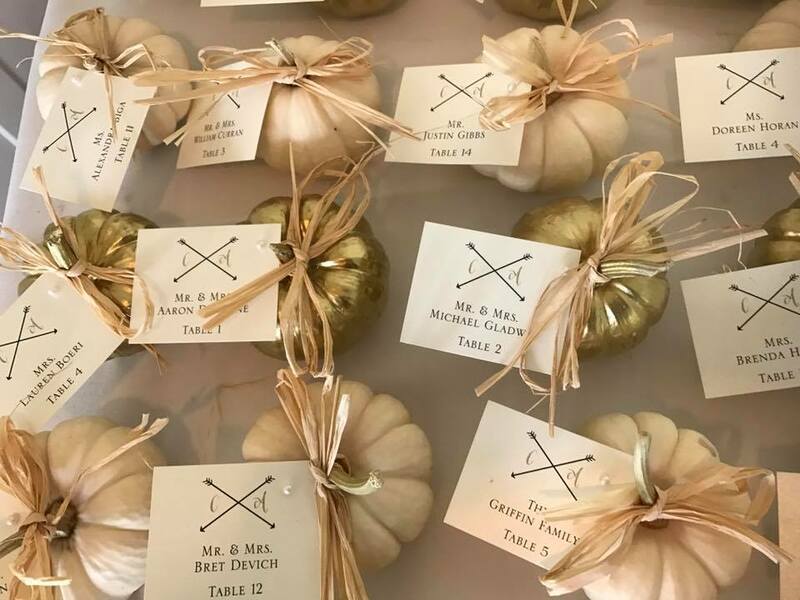 Wedding favors are far from mandatory – but let’s admit it, there’s a very good reason people still offer them, and that is because they are a nice gesture that shows guests how important they are for the bride and groom. Have you decided to offer edible wedding favors? Most likely, you want to make sure you offer something really unique and really tasty at the same time. Following, we have gathered some of the most delicious ideas to inspire you in this. Candy buttons. You’ve probably seen these around for quite some time, especially since candy buttons seem to be undergoing a “revival” among brides and wedding vendors. Tasty, cute, and really perfect for a vintage wedding, candy buttons now come in “candy bar” shapes too – so you can actually make your small gift look fancy and attractive. Chocolate fudge. What could be more decadent than fudge? If you want to pamper your wedding guests and if you want them to genuinely enjoy your small gift, chocolate fudge is ideal. Pack a few pieces in a good-looking box and your wedding favor will be absolutely perfect. Fortune cookies. Thought fortune cookies are only for Chinese takeout? Think again. Delicious and more than popular, fortune cookies can make excellent wedding favors too. Personalize them in the colors of your wedding and use messages that reflect who you are and what you believe in. If you want to make it a bit funnier, you can even write wedding and marriage-related jokes as a fortune cookie message. Roasted coffee. Want to pamper your guests with something truly special? Offer them pretty bags of locally roasted coffee (such as Rise Up Coffee, for example). 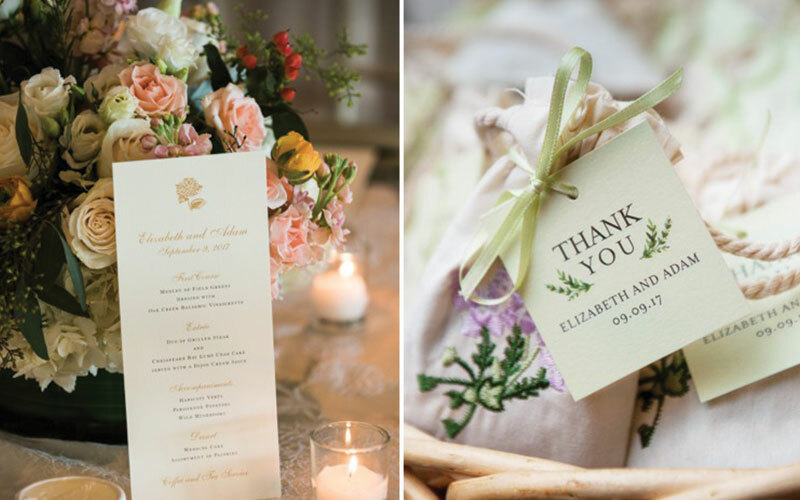 Nobody can refuse this aromatic, delicious wedding favor! Street snacks. If you plan on having a casual wedding, you can definitely be even more creative with your edible wedding favors. For instance, you can offer guests classic street snacks – such as doughnuts (for those with a sweet tooth) or bagels (for those who like savory treats). Such a cute, fun, and unforgettable idea! Are you on the lookout for the perfect wedding venue? The Oaks is here to show you what a wonderful venue we have. Contact us, schedule your personal tour of our grounds, and hurry up to book us for your summer big day! Did You Know about These Wedding Flower Trends for 2019? Have You Considered Doing Your Own Hair on your Big Day?